Andrew Wheatley Photography: The Meeting Piont. 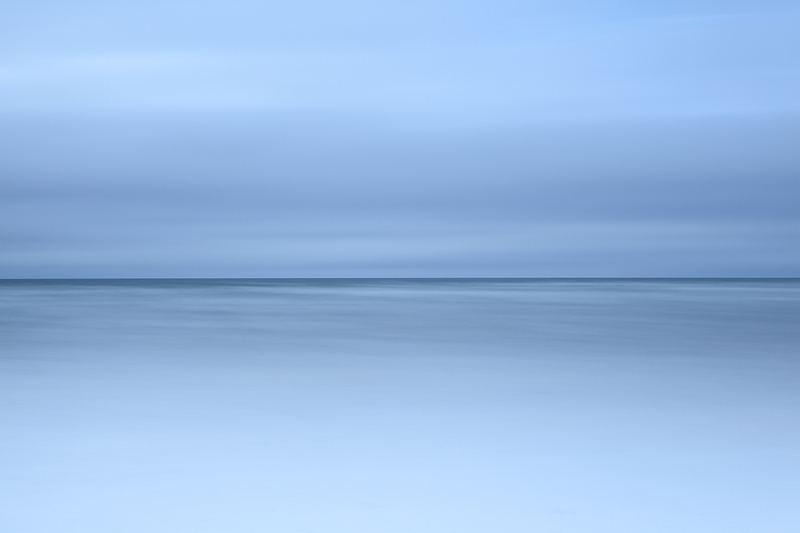 A long exposure of the beach at Westward-Ho! using a ten stop filter to deliberately blur the motion of the sea and clouds creating an atmospheric and unusual interpretation of a common scene. Westward-Ho! North Devon.